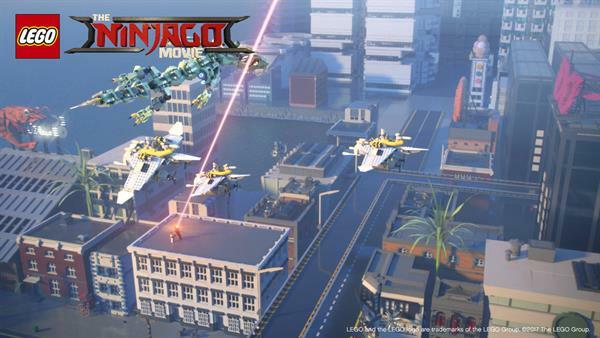 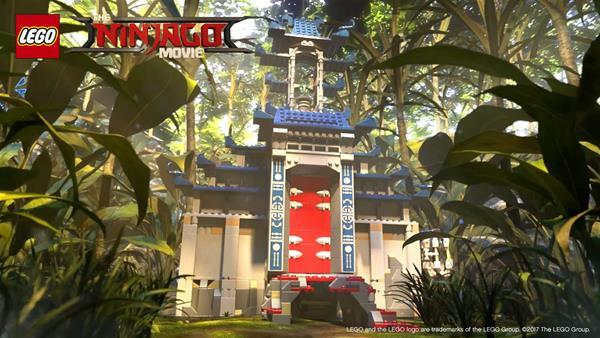 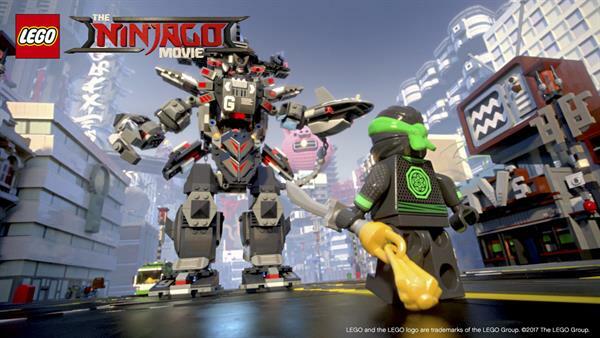 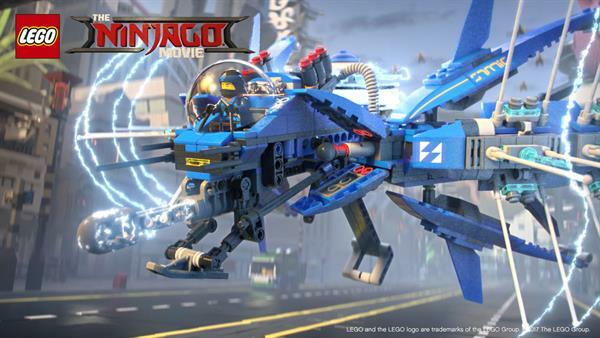 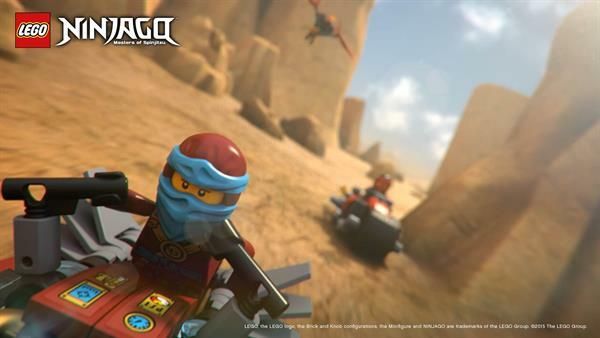 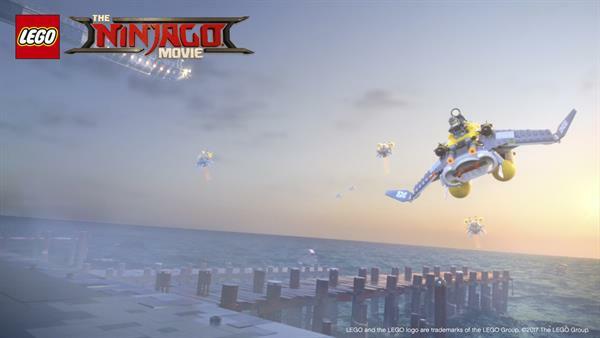 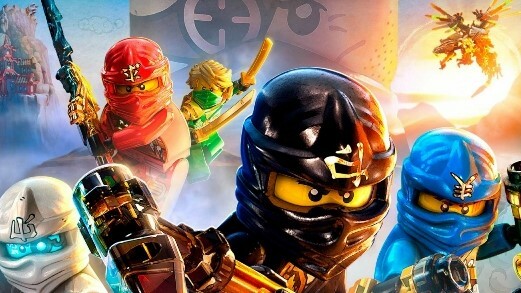 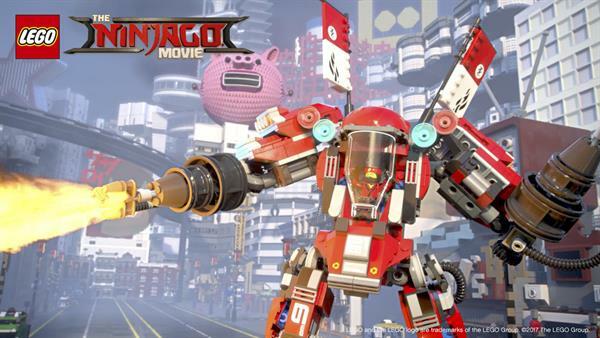 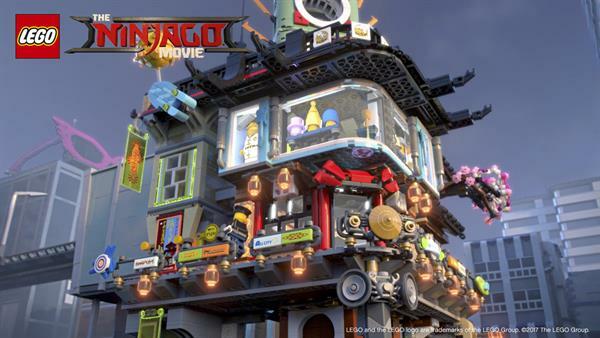 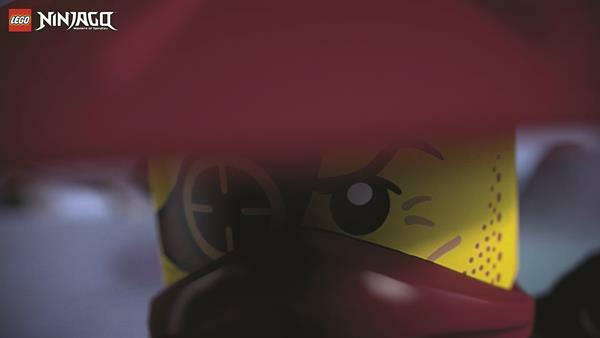 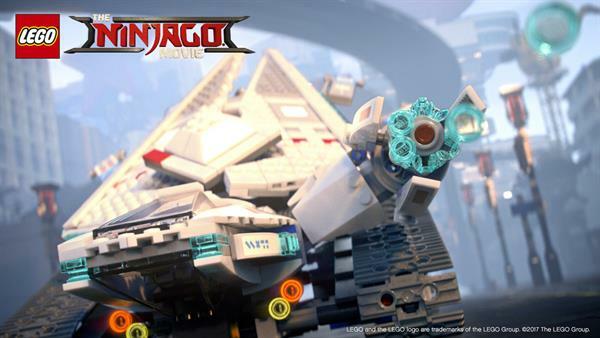 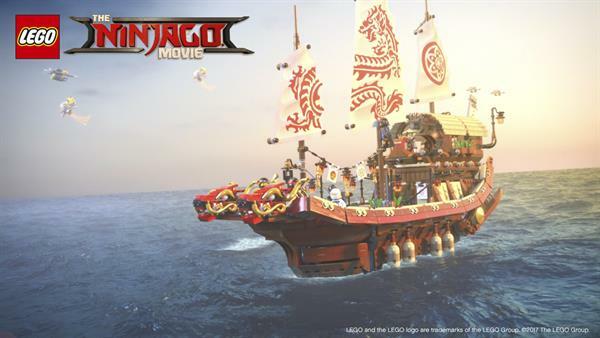 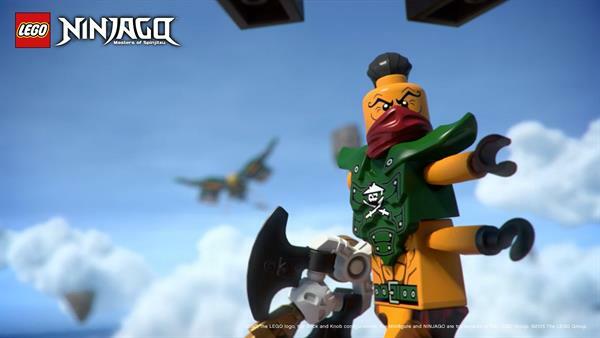 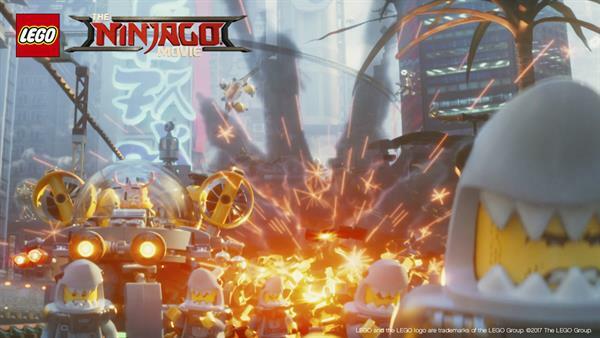 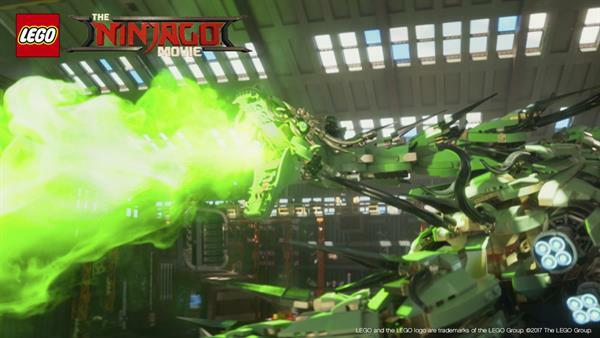 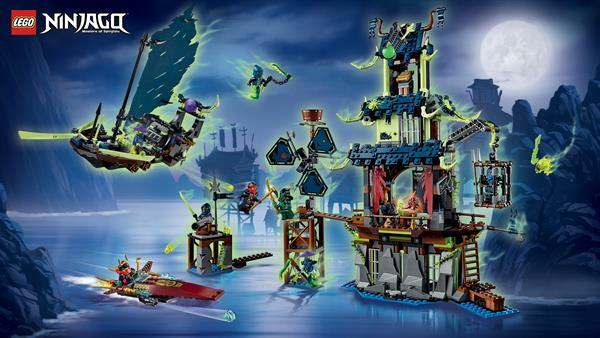 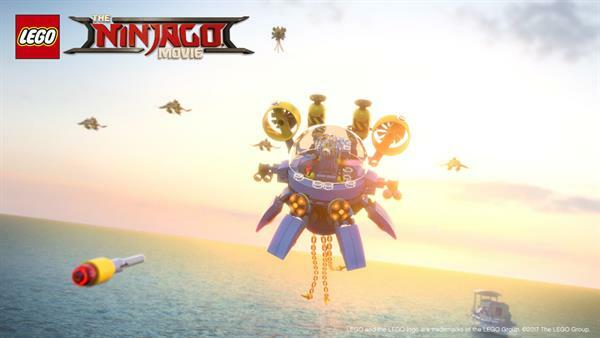 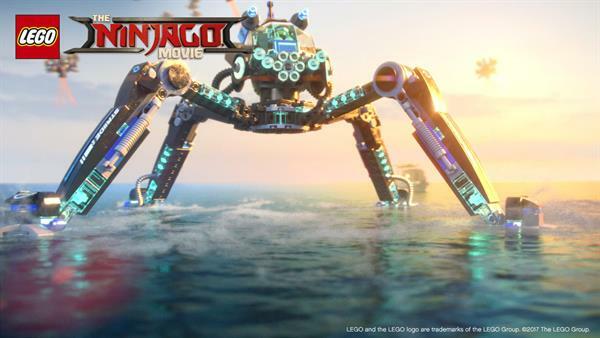 Long ago, Spinjitzu's first master created the world of Ninjago. 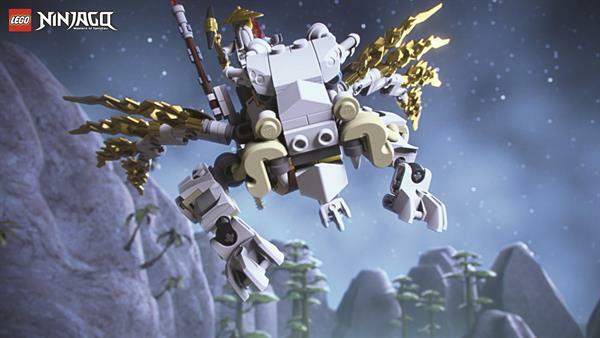 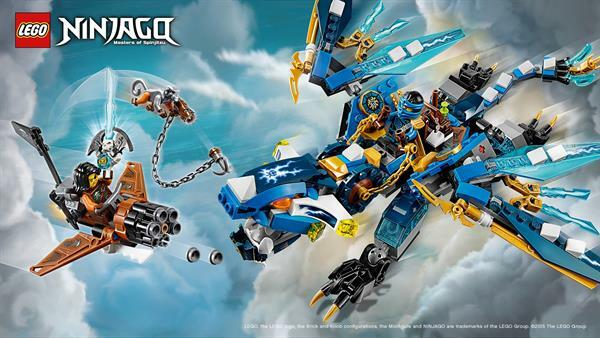 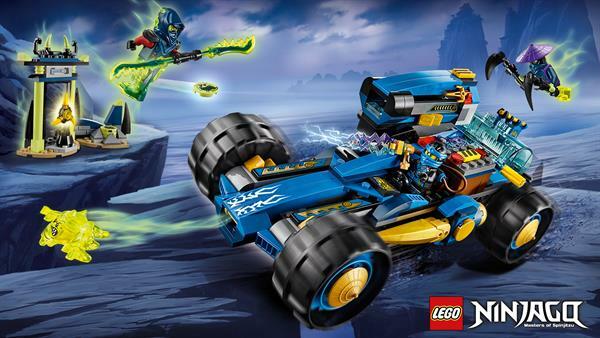 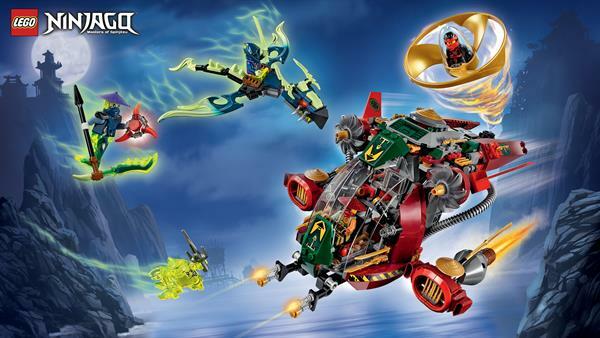 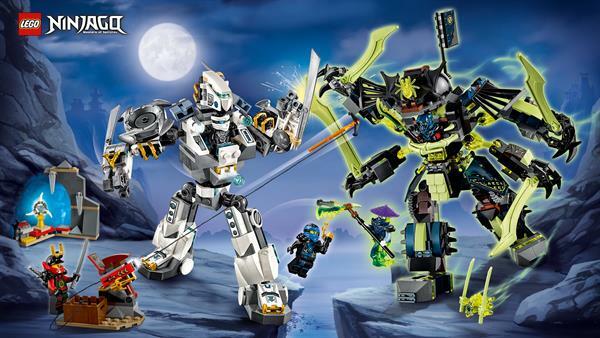 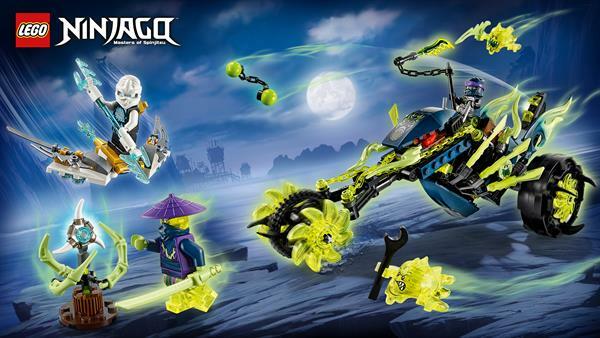 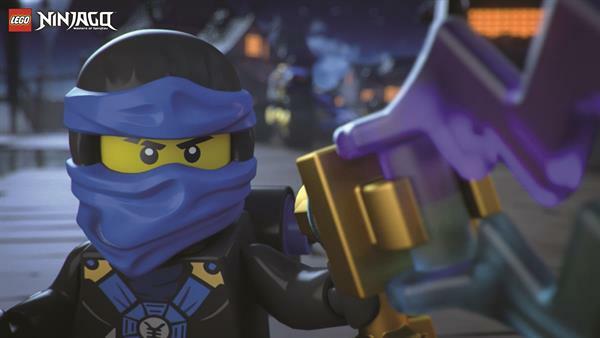 The master formed the world using the four mystical weapons of Ninjago: the Nunchucks of Lightning, the Shurikens of Ice, the Scythe of Quakes, and the Sword of Fire. 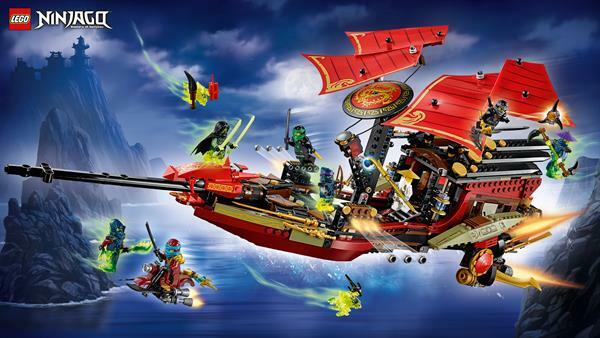 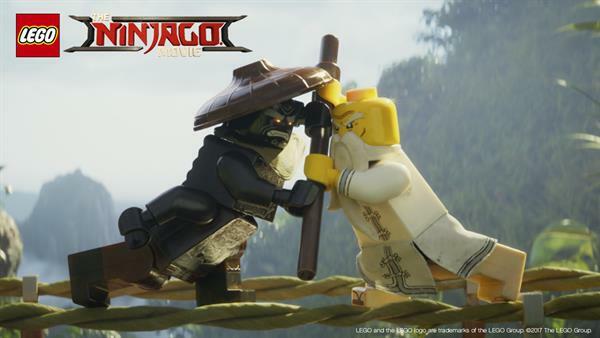 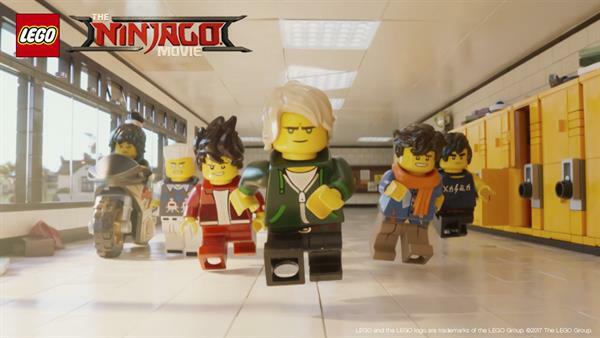 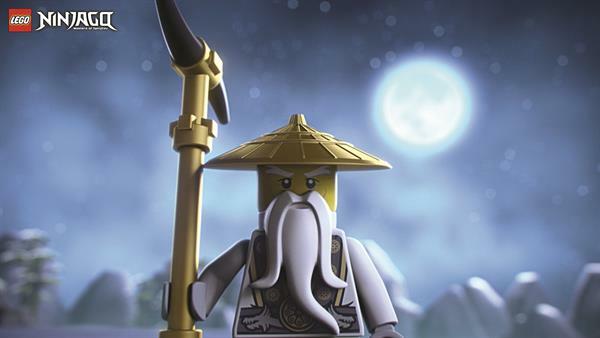 The master confessed the world and the four mystical weapons to his two sons, Sensei Wu and Lord Garmadon. 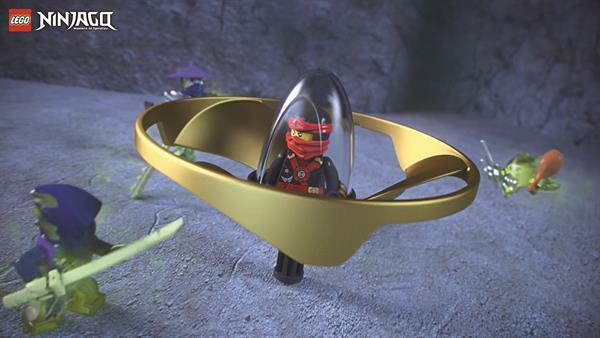 His sons promised to protect the secrets of the weapons. 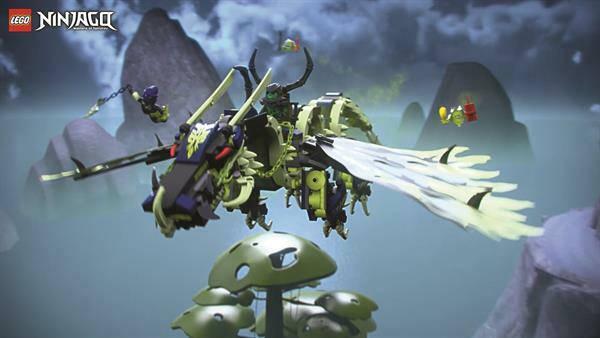 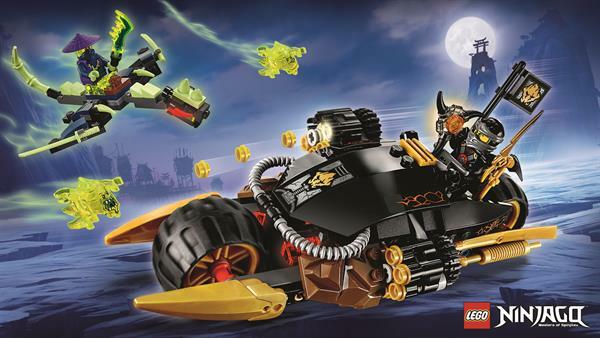 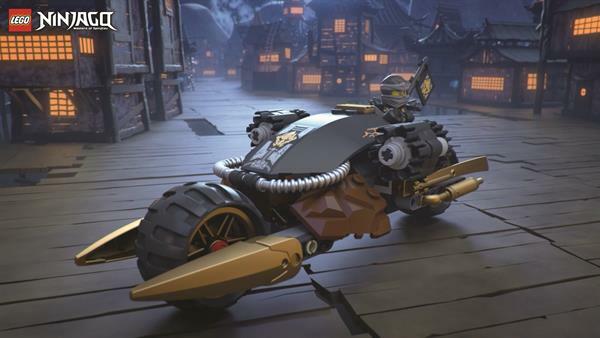 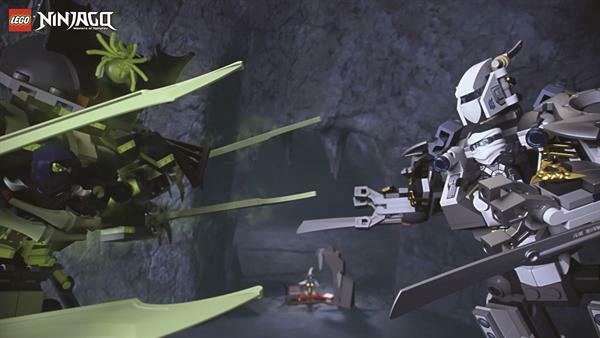 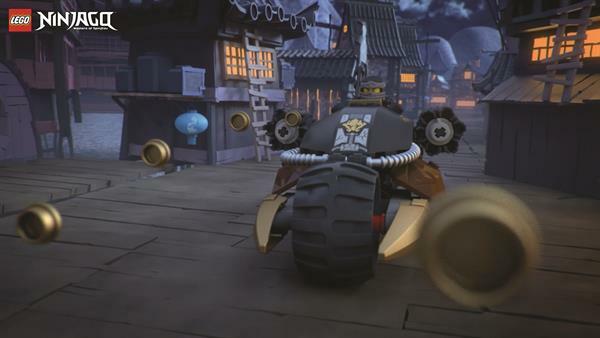 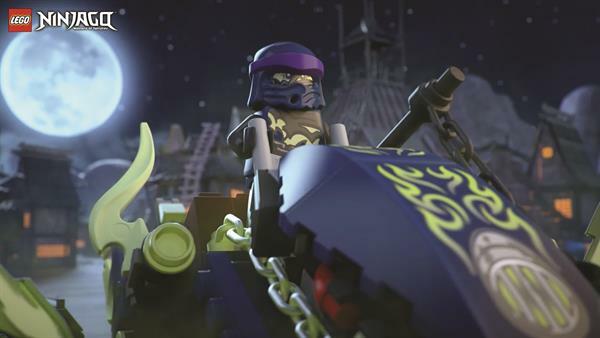 However, Lord Garmadon was taken over by darkness and greed and wanted the power of the weapons for himself. 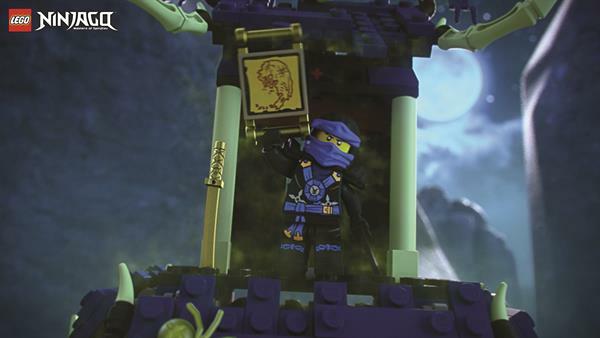 After a great fight with his brother he was banned from the underworld. 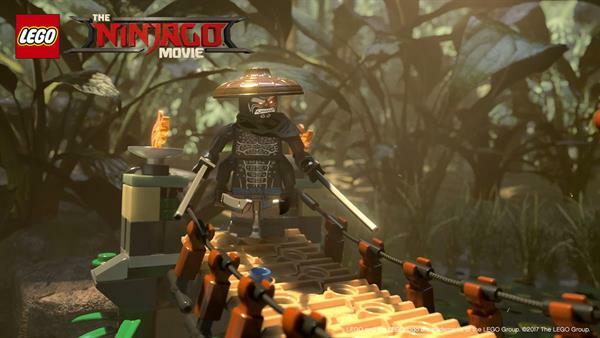 Due to his defeat, Lord Garmadon became just worse. 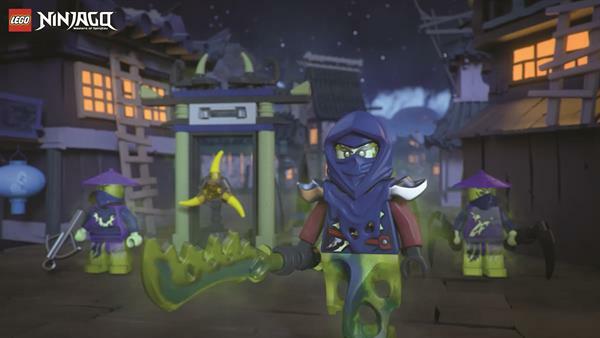 He became the ruler of the underworld and forged alliances with the Skullkin tribe who lived there. 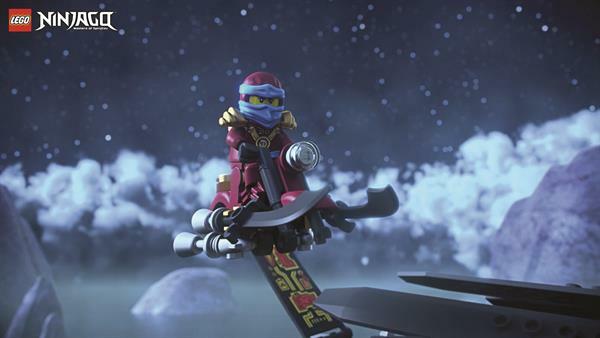 Now he plans to conquer the four weapons of Spinjitzu. 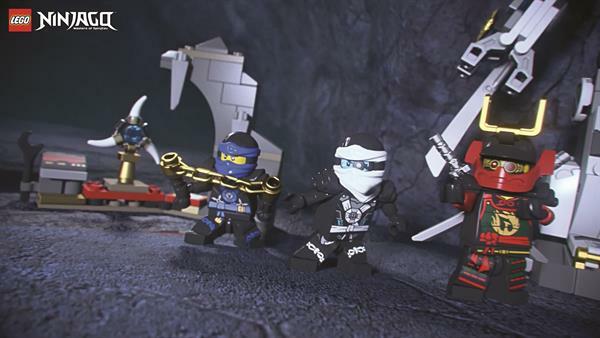 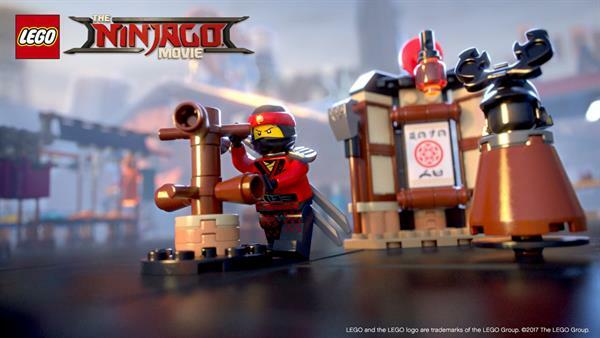 To prevent that, Sensei Wu collected four young ninja, Kai, Jay, Cole and Zane, to learn Spinjitzu's art. 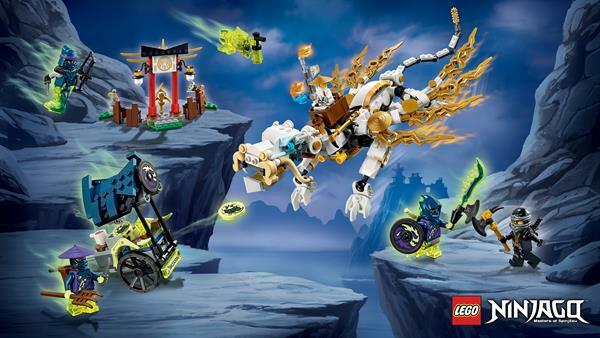 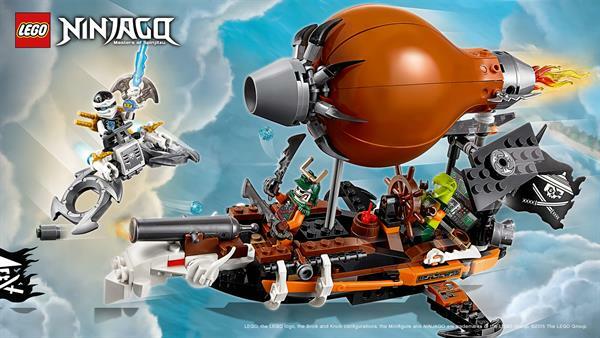 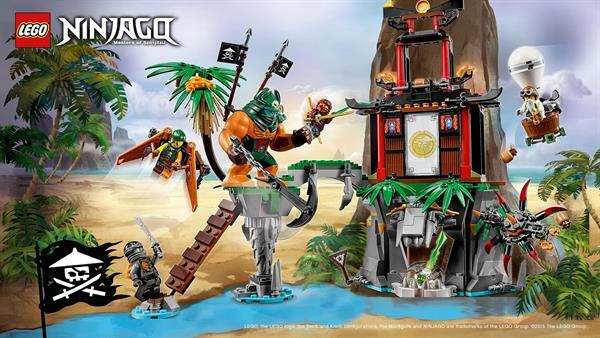 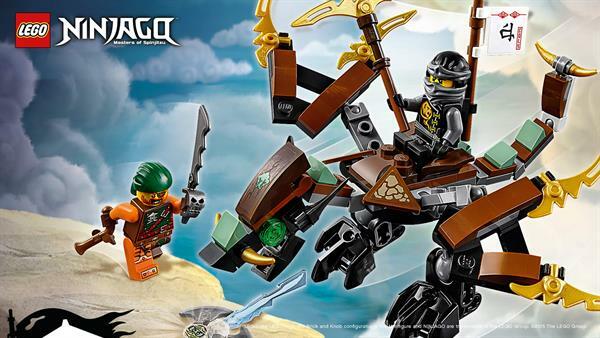 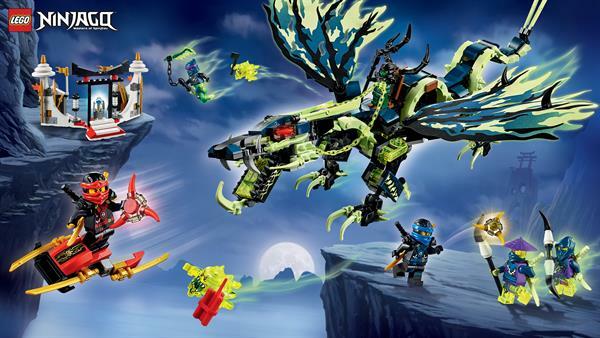 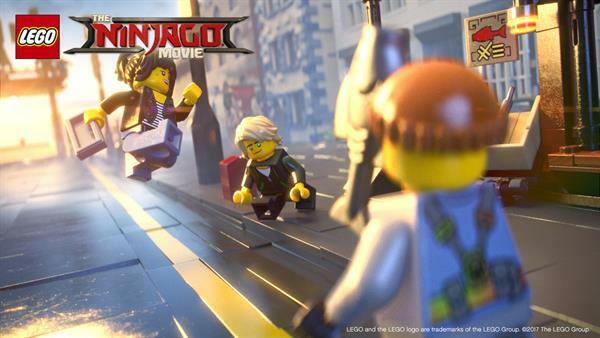 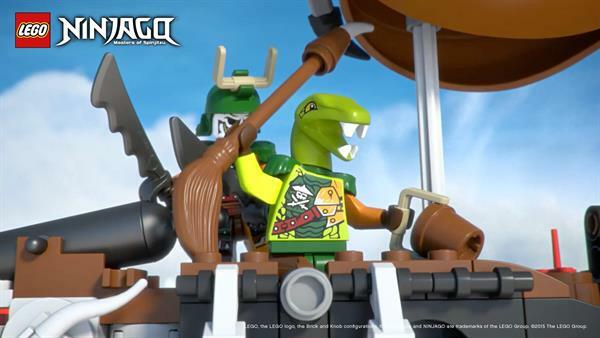 Only they can stop Lord Garmadon.